Talk about forward-thinking! 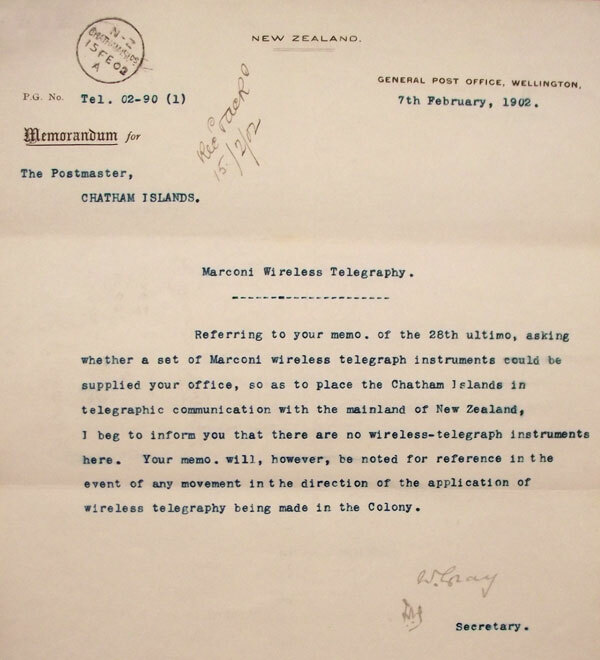 In 1902, the Chatham Islands Postmaster wrote to his superiors in New Zealand, asking if they would provide him with wireless equipment. 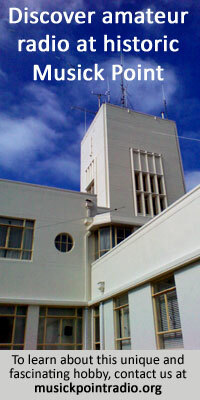 This was nine years before the opening of New Zealand’s first government wireless station, ZLW in Wellington.